Don’t miss the 2016 W.H.S. 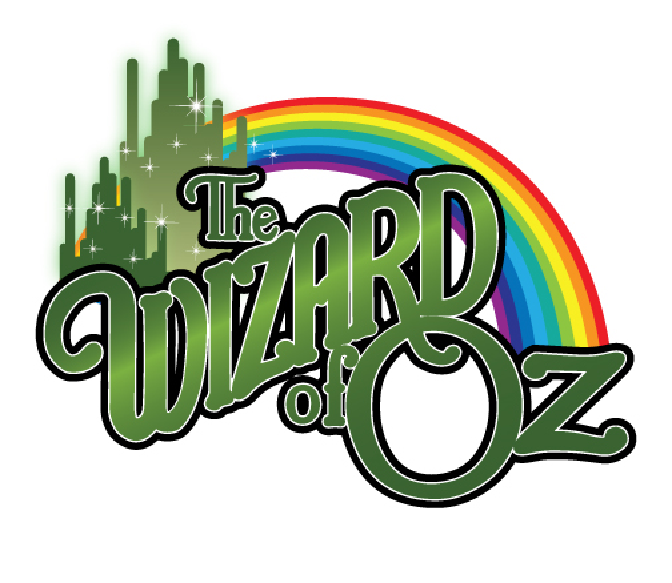 Theatre Spring Musical, THE WIZARD OF OZ, April 15-16 and 22-23 at 7:00 PM and Sunday, April 17 at 2:00 PM! Advance tickets are on sale now at W.H.S. Tickets may also be purchased starting at 6:00 on show nights. Tickets are $8 for adults and $5 for students/seniors. About the show: When a tornado rips through Kansas, Dorothy and her dog, Toto, are whisked away in their house to the magical Land of Oz They follow the Yellow Brick Road toward the Emerald City to meet the Wizard and, enroute, they meet a Scarecrow that needs a brain, a Tin Man missing a heart, and a Cowardly Lion who wants courage. The wizard asks the group to bring him the broom of the Wicked Witch of the West to earn his help. We invite you to take a journey “over the rainbow” into the magical Land of Oz and experience songs such as: “Somewhere Over the Rainbow,” “Follow the Yellow Brick Road,” “Ding Dong the Witch is Dead,” and more! With nearly 100 Waynesville students involved in this show it is truly a show to remember!